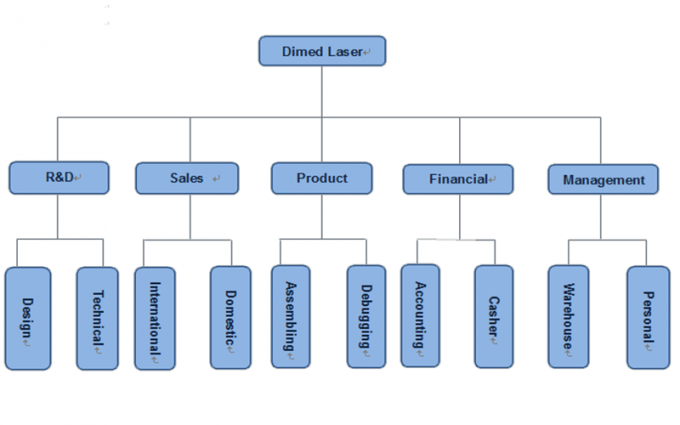 Wuhan Dimed Laser Technology Co., Ltd. is located in the High- Tech Development Zone- Optical Vally, Wuhan, China. 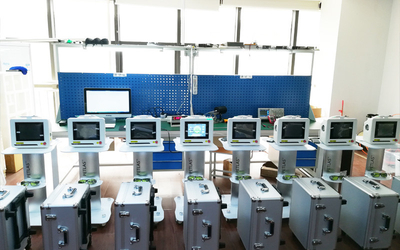 We are specialized in medical laser development, manufacturing, marketing and selling. 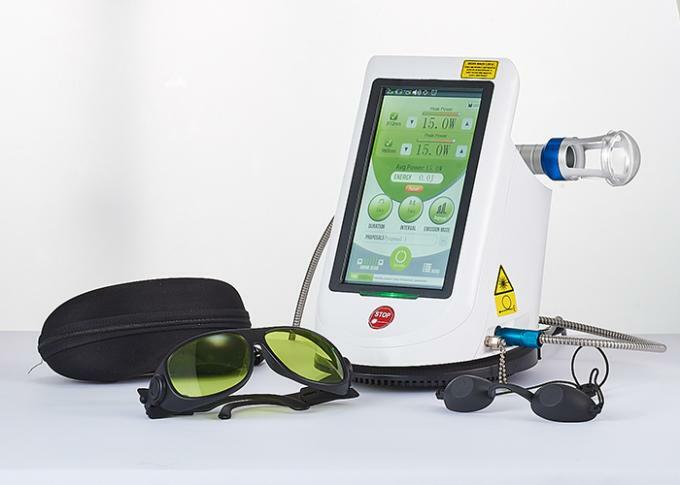 Our business scope includes lasers for therapy, surgery, dentistry, aesthetics and veterinary thanks to their stable, reliable, and easy controlled features. 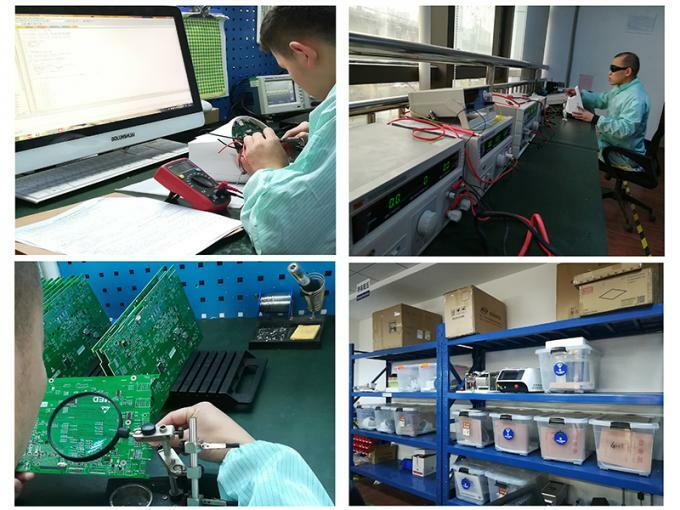 We have young and innovative staff, absorbing advanced electronic technology, scientific and technological achivements, appling the latest research results to products. We implimented a mordern enterprise system management, following the “quality-oriented, technology leadership” enterprise culture to provide customers with advanced technology, high- quality products and best services. 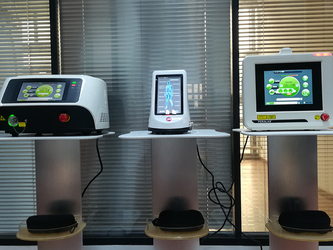 To improve the life quality of patients, to serve and support customers more effectively, to bring more value for people and stakeholders, we deliver high-quality, best-in-class laser-based solutions to the most attractive market segments, providing superior returns for customers by developing breakthrough medical devices using the latest technologies and design techniques. 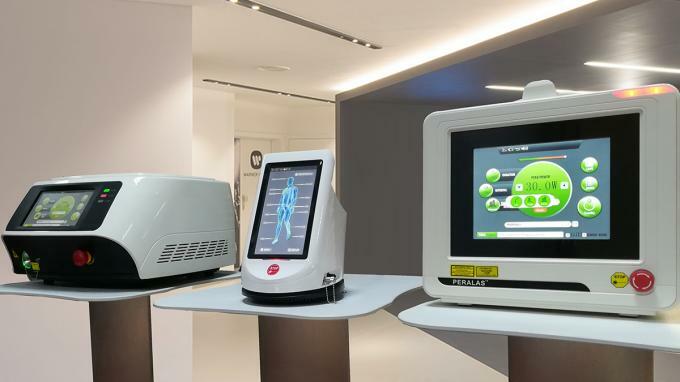 Ever since Dimed was founded, we set our goals to enable our customers to elevate their standard of care and improve patient outcomes through laser technology. We create value for customers and employees in a socially responsible manner with high integrity. We are fully committed to the development of our company in order to serve you with best products and services. We learn new material, workmanship and engineering technologies which we later put into our products. Innovative new products are being designed through collaboration with end users, medical environment and universities. We have a team of experts constantly extending their expertise and analysing every detail of the devices they design. The lasers consist of semiconductors (diodes), which won’t wear down and do not need constant maintenance, the diode lasers won’t show high consumption of active materials and are much more innovative compared with other lasers. We always perform the highest standards, analysing the designing and postproduction tests. 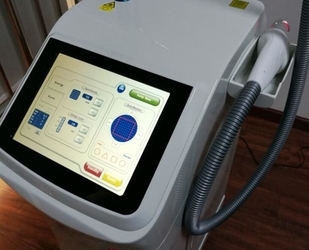 Dimedlaser is a specialized company for the development and production of medical laser technology. Full accesssories comes along with the laser,you can set up by easy operation. 2pcs fiber available in 200um/400um/600um. Quality: Laser diodes are cooperated with Germany Dilas, Inc. a recognized worldwide leader for producing the highest performing diodes. This ensures superior operating life resulting in long term savings in operating costs. 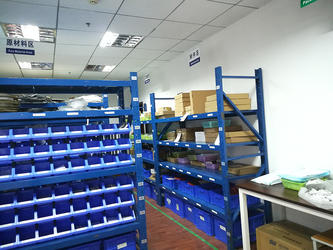 Design：OEM supported, and more than 10 years experience we can easily hold on your requirements. 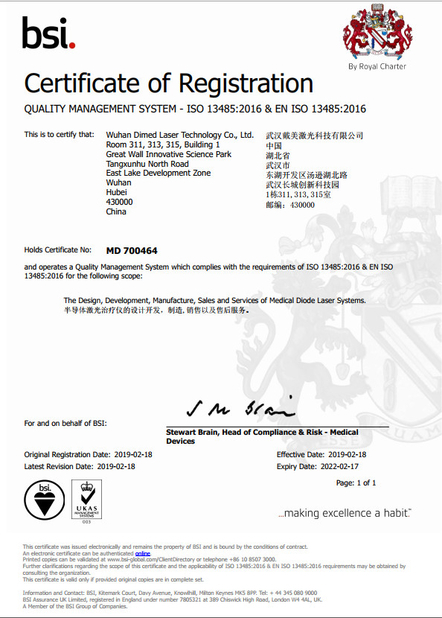 Warranty: Dimedlaser provide you two years warranty for the laser device and one year warranty for hand pieces and fiber Optic Cables from the date of shippment. Service: Online service team, promise that we can reply your inquiry, e-mail and questions within 8 hours. Quick response, efficient consideration and professional suggestions.